A wide variety of frames for you to choose from. Twenty Twenty Eyecare strives to provide the best comprehensive eye care for all ages. We understand each patient has a unique story and we are committed to addressing your individual concerns. Twenty Twenty Eyecare is dedicated to providing superior service and attention to detail through the use of the latest technology. We carry a wide variety of brands. vision check, or refraction, is an important part of the exam. There is so much more to the eyes than seeing “20/20”. antioxidant levels are low, collagen weakens and the cornea protrudes. 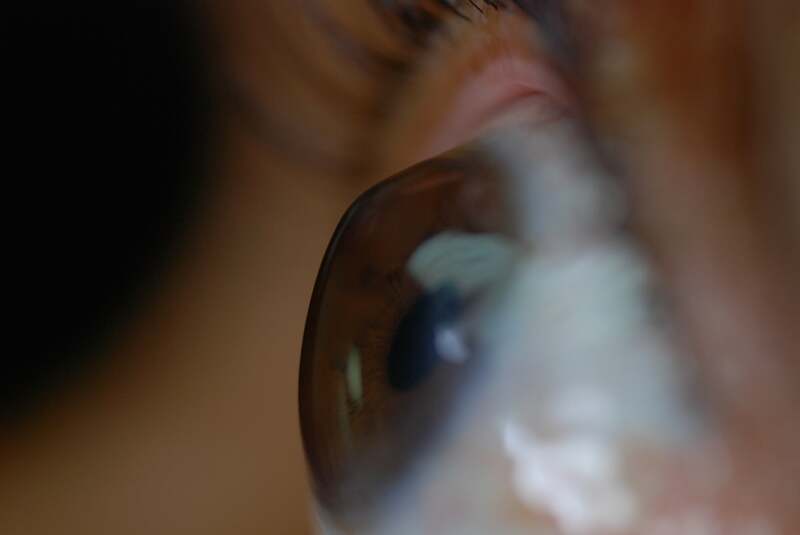 We see through the cornea which is the transparent outer layers of the eye. We are equipped to deal with minor ocular emergencies and will do our best to help you through your emergency situation. If you have sustained a major injury, please call 911 or seek care immediately. 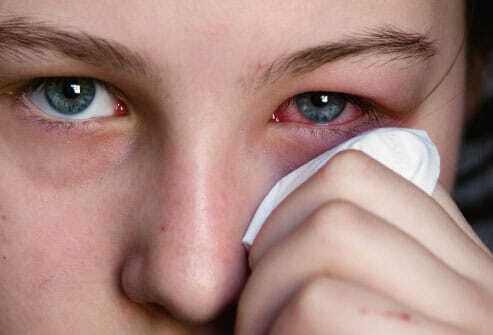 We are available via our emergency line if after regular business hours for minor eye emergencies. Dr. Lynsey Bigheart received her doctorate in Optometry from Northeastern State University after completing her undergraduate degree in Chemistry from the University of Oklahoma. Dr. Bigheart is actively involved in the Oklahoma Association for Optometric Physicians and even sits on the board of directors. She was honored to be named Young Optometrist of the Year in 2013. Originally from Enid, Oklahoma, Dr.
Bigheart has a strong heritage here in Oklahoma. She is the descendant of the famous Osage Chief James Bigheart. Her family is originally from the Northeastern part of Oklahoma around Barnsdall and Pawhuska. Dr. Bigheart specializes in correcting vision for patients who suffer from vision loss due to eye injuries, corneal diseases(such as Keratoconus), or unsuccessful refractive surgeries such as RK, PRK, LASIK, INTACS, and CK. She is currently a speaker for Essilor specialty cornea contact lens division and has received the GPLI(Gas Permeable Lens Institute) Clinical Excellence Award. 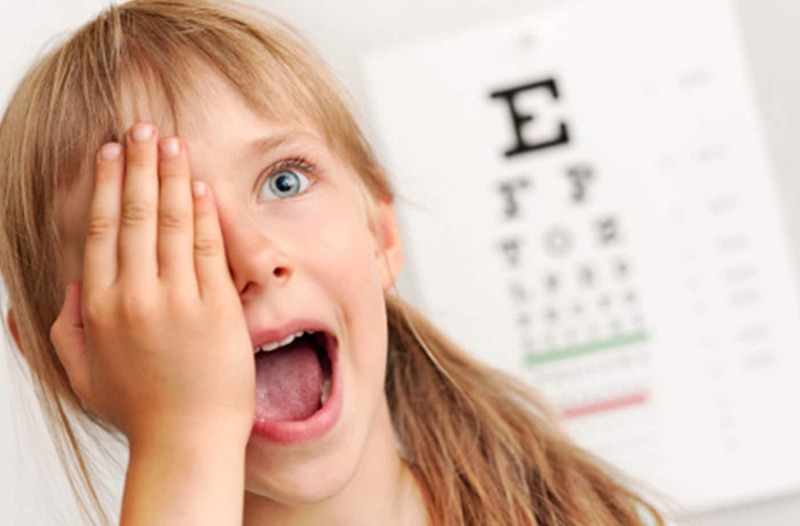 Dr. Bigheart also has a sound background in family eye care and children’s vision. She has extensive knowledge of developmental pediatric vision. Dr. Bigheart enjoys providing the vision for those who have been told in the past that 20/20 vision is not attainable. Dr. Shannon Morgans graduated with her Doctorate of Optometry from Northeastern State University Oklahoma College of Optometry. She earned her undergraduate degree in Human Nutrition from Oklahoma State University. Dr. Morgans is involved in the Oklahoma Association of Optometric Physicians. She is a member of the American Optometric Association and the College of Optometrists in Vision Development. Dr. Morgans enjoys helping others gain more from life through vision correction and enhancement. She has a strong background in ocular disease and contact lenses. Dr. Morgans enjoys practicing primary eye care as well as pediatric vision. She also specializes in correcting vision problems resulting from corneal disease and injuries, and difficulties resulting from vision correction surgeries. Dr. Morgans is originally from northwestern Illinois and was raised on a dairy farm. She moved to Oklahoma to attend college and has resided in northeastern Oklahoma ever since. Her husband is a Captain with the Tulsa Fire Department and they enjoy raising their three children. Dr. Morgans is passionate about health and fitness and enjoys gardening and cooking. Dr. Snodgrass grew up in Pryor, Oklahoma. After graduating high school, he attended Rogers State College and Northeastern State University where he graduated with a Doctor of Optometry (OD) degree in 1986. In that same year, he and his research partner won The American Public Health Association Outstanding Vision Research Award. His first year of practice was spent at an eye care clinic in Brisbane, Australia that specialized in children’s vision. He came back to Oklahoma to continue his eye care career and started his own optometry practice at the Tulsa Eye Clinic. He has been in business serving his clients since 1987 offering the best eye care possible. Dr. Snodgrass is a member of the Oklahoma Optometric Association, the American Optometric Association, as well as the AOA Contact Lens and Corneal Section. Community involvement is important to Dr. Snodgrass. He has served on the board, and was past president of The Tulsa Community Food Bank, held an office on the board of the Maple Ridge Home Owners Association, and continues to participate in other civic organizations. Dr. Snodgrass is currently a board member of Prevent Blindness and Tulsa Cares. Dr. Bigheart is an awesome Optometrist and easy to understand and very personable. Melissa also aided in choosing some great frames for me as well. All in all great staff and great eye care! Everyone is so friendly at Twenty Twenty Eye Care. They know us by name and make us feel like part of a Family. Dr. Morgan's and the Employees are so knowledgeable. I trust them. Twenty Twenty Eyecare provides the best eye care service. Everyone in the office is very friendly and provides excellent customer service. I have been a patient of Dr. Morgans for several years now and she is very thorough, easy to talk with, and so knowledgeable. She is a wonderful Dr that truly cares about her patients. I highly recommend Twenty Twenty Eyecare! !